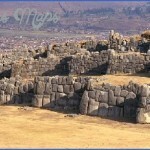 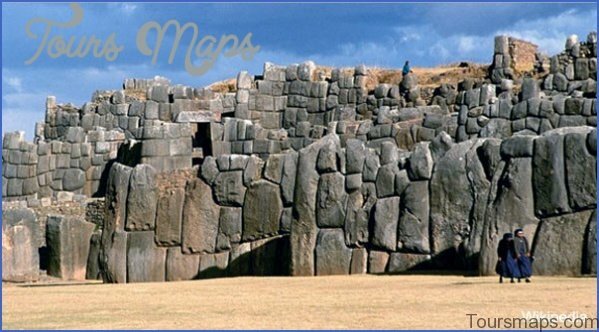 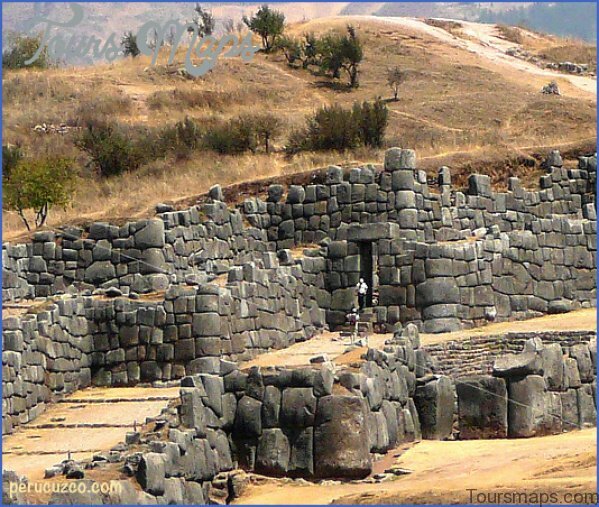 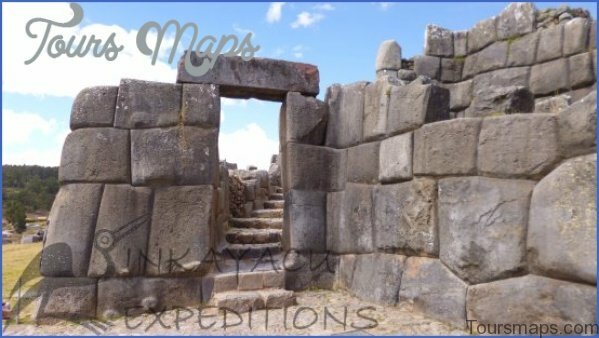 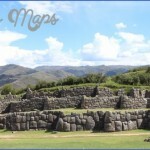 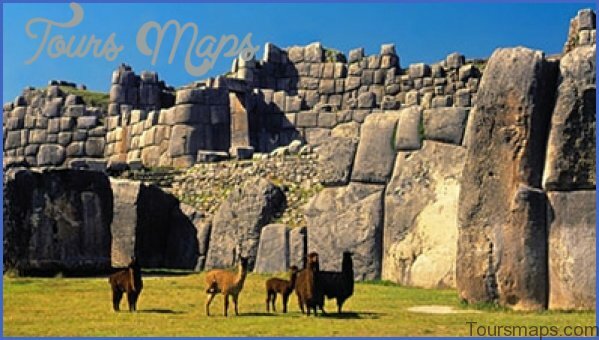 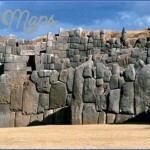 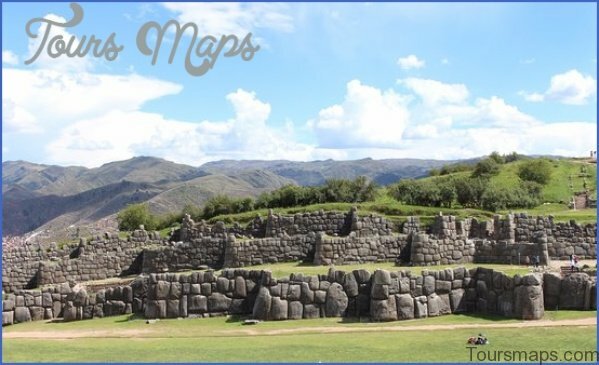 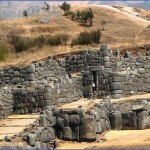 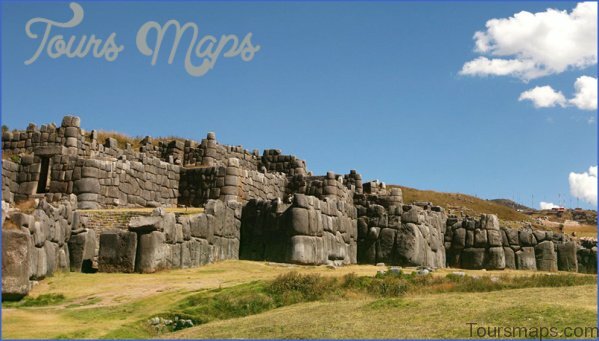 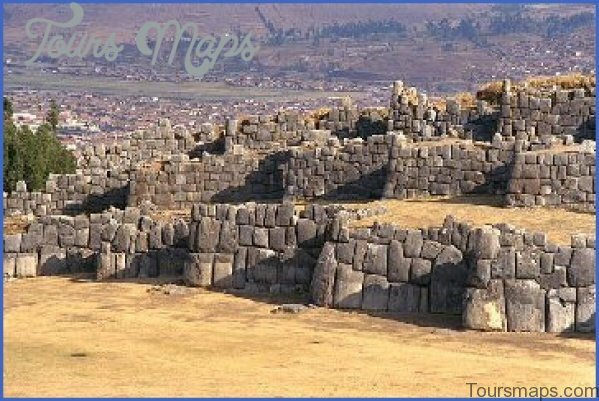 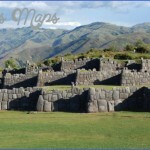 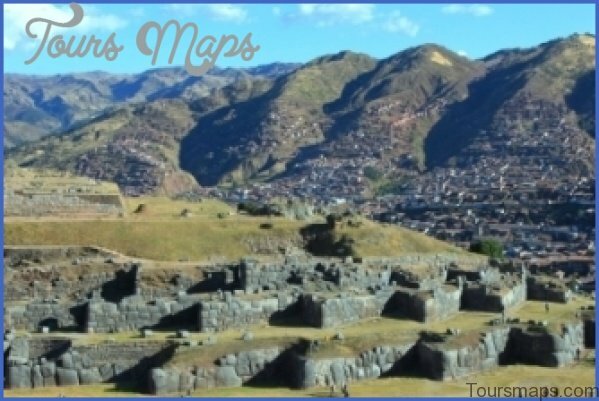 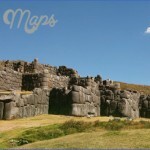 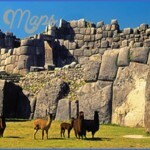 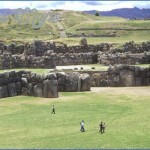 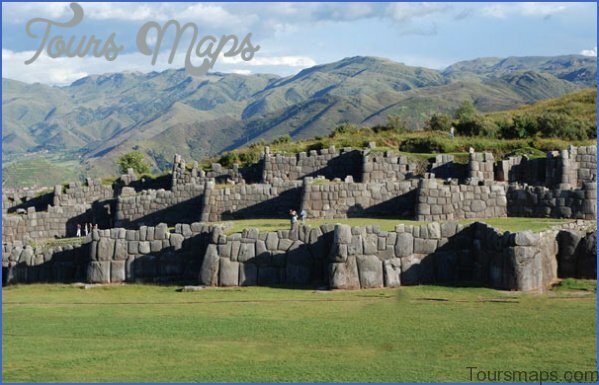 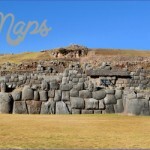 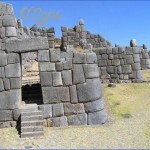 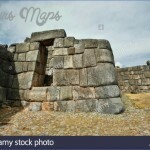 Today we are going to visit Cusco’s most significant archaeological sites. 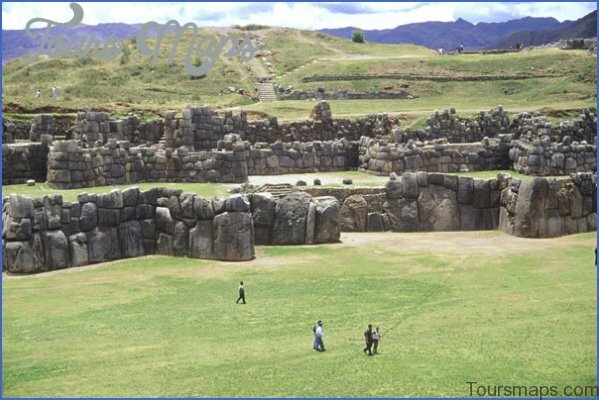 This beautiful place behind me is called Sacsayhuaman and it is a temple that was part of the ancient Incan capital. 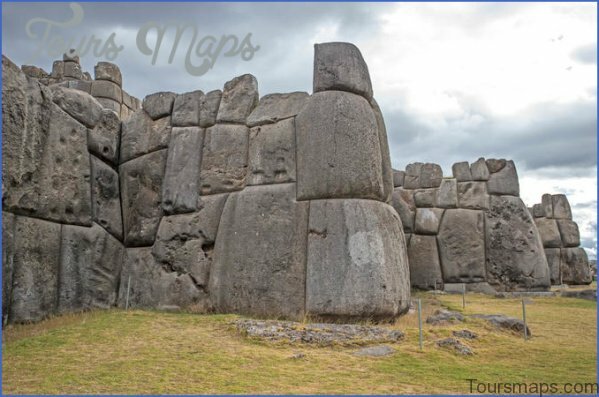 These giant stones here are about 80 tons each and you think well that’s impossible to move here, but they rolled them here on these ancient stone rollers all the way from the hills far far away, to make this giant city. 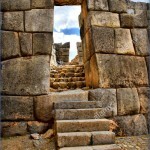 And just a few steps is a spectacular view of Cusco and you gotta check this out. 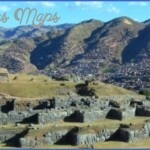 You can see Andes Mountains, the Central Square; this is one of the best views I’ve ever seen. 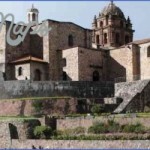 This right behind me is the cathedral and it was built on top of an ancient Incan palace. 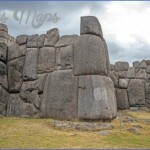 Construction started here in the 1600s and it is one of the largest cathedrals in all of South America. 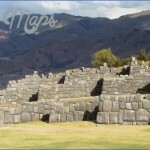 We are now at Puca Pucara which is essentially an ancient highway stop on the Incan trail. 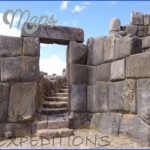 This was a way station, this is where they would come to get provisions and food when they were making a pilgrimage. 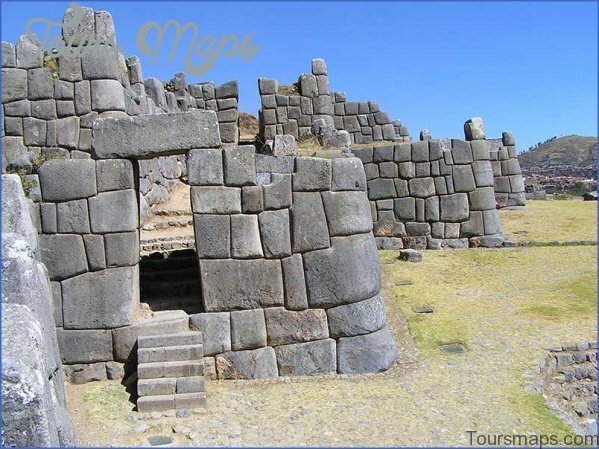 This cool little spot behind me is called Tambomachay and it’s an ancient spring, and in the Incan’s used to come here and treat it essentially, as a spa. 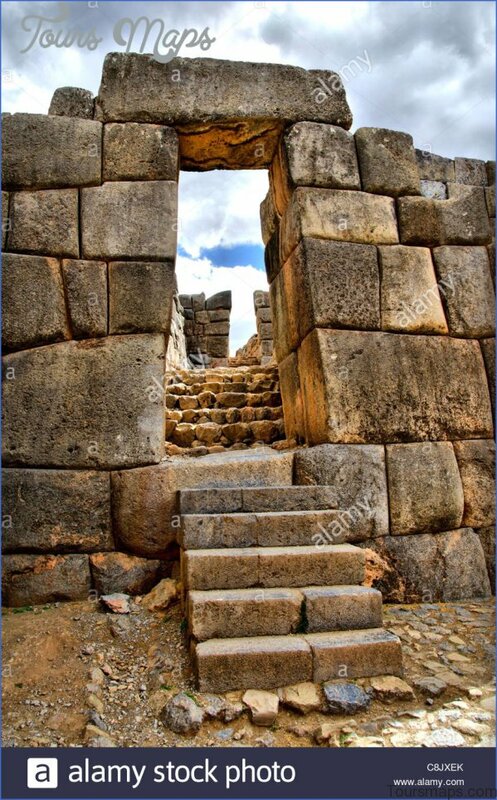 This is Qorikancha, the sun temple, and it was the most important temple for the Incan religion, and if you could imagine, it used be completely covered in gold. 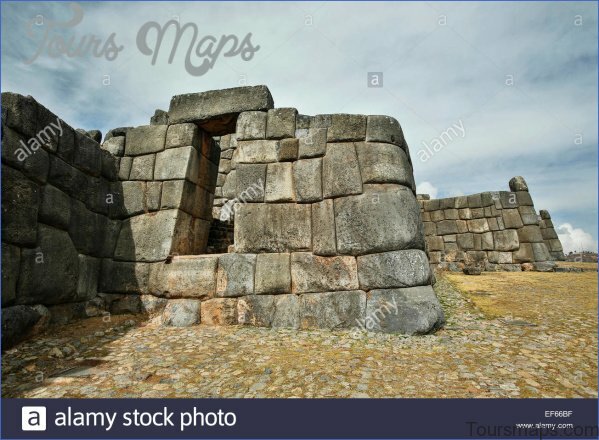 It is absolutely incredible that they were able to put together these walls because today in modern times, we would need like diamond saw blades, and all sorts of other gadgets to make it this perfect, and this was back in the 1200s. 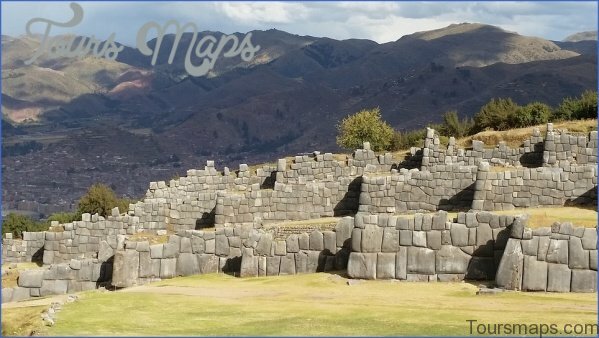 I really wish we could go back in time and see Qorikancha in all of its gold glory, but it’s still as it stands today, a very beautiful place to visit.